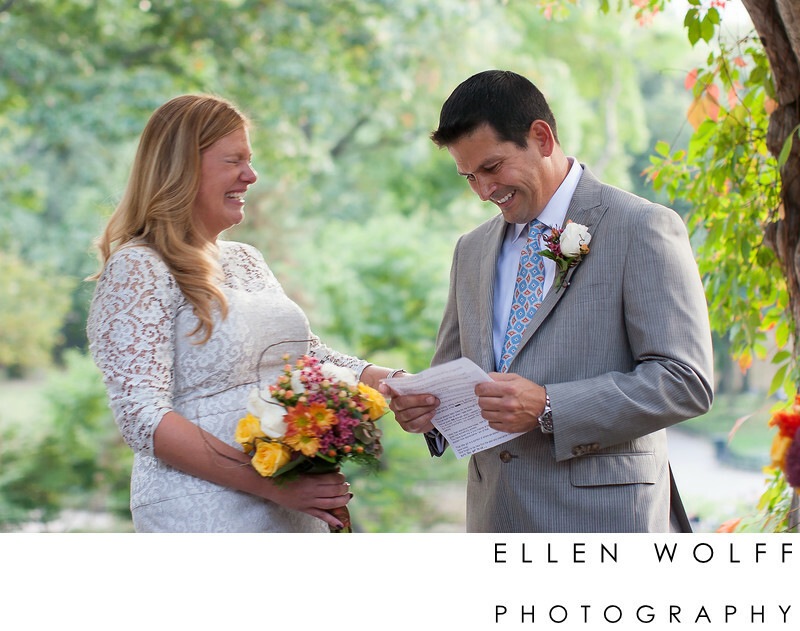 It may sound like a the impossible, but it is totally possible to pull off a very intimate wedding ceremony during the Summer, in Central Park. I knew of a location off the beaten path. And it became the perfect place, allowing enough privacy for all the laughter and tears to come forth in the company of immediate family.Keywords: Central Park (6), intimate wedding (9), NYC outdoor wedding ceremony (3), wedding ceremony (27).